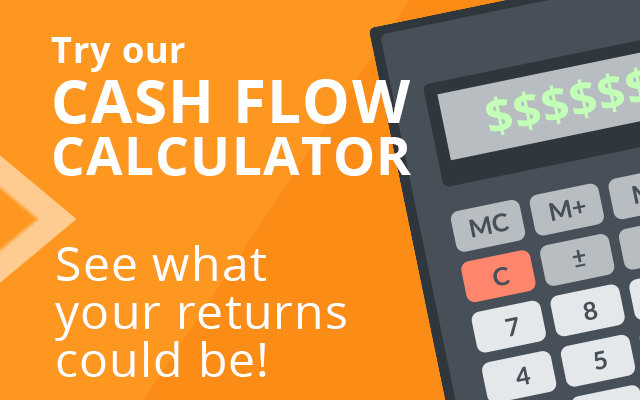 Successful investors and business owners know the value of a cash flow statement.Tracking the amounts of cash flowing into and out of your account is essential for controlling your profits. Accountants always use the cash flow statement, sometimes referred to as a statement of cash flows, as a powerful tool in determining true wealth for individuals, businesses and investors. Knowing how to prepare a cash flow statement will allow you to create a snapshot of the success of your investments. It is from analysis of these activities that you will know how and where your cash is used and how the increase or decrease in cash happened. Most investors will agree that having a sufficient amount of cash on hand will prepare you for emergencies and circumstances that arise that require cash investments. A statement of cash flows will be slightly different for each investor or corporate entity that invests in real estate. No two companies have the same expenses and outflows of cash. 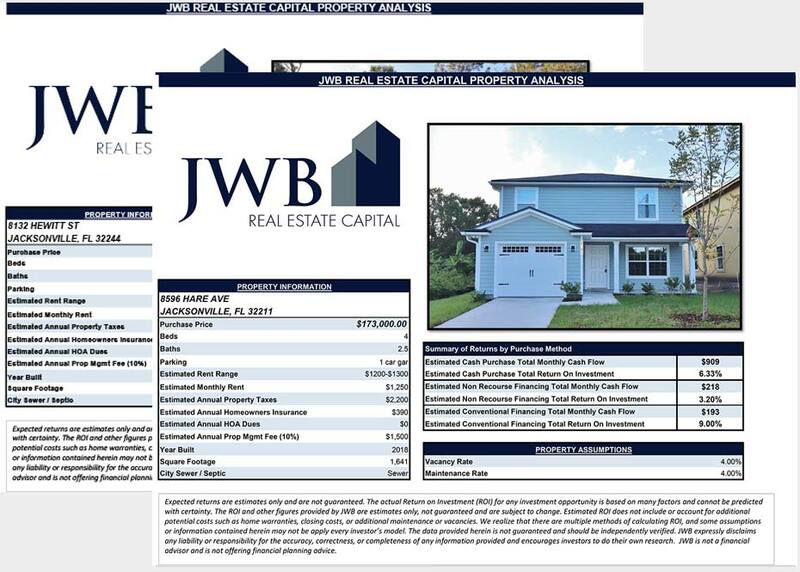 This example of a statement of cash flows is strictly for a basic real estate investor that invests in rental properties and will use the direct method of reporting for the statement of cash flows. The calculation used to produce the results was total cash earned or invested minus total cash spent. Knowing how cash was used to produce your cash profits will help you understand how your rental property earns income to build your wealth and provide the successful real estate portfolio that you deserve.